. 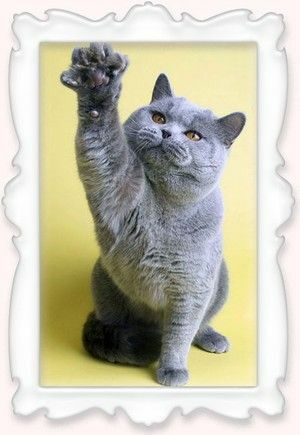 : Cattery British Shorthair cats Bastet-a-tet :. Hello! My name is Elena Nikitenko and I am glad to welcome you on the pages of a site of cattery Bastet-a-tet. The prefix Bastet-a-tet is occurs on behalf of goddess Bastet. Bastet in ancient Egypt was a goddess of sun, pleasure, fun, love, fertility. A cat was considered as a sacred animal of goddess Bastet. A cat for Egyptians was a symbol of home, love and pleasure. And today, later, when a lot of centuries have passed away a home without cat seems empty, deprived heart. British Shorthair are one of a few breeds who answers enquiries of the most choosy cat lovers. It is considered that British cat is ideally approaches both for living in the city and for country life. Their short dense coat needs in minimal care. These beautiful cats are moderately tender and quite self-sufficient. Not very talkative. They are intelligent and have high level of intelligence. British cats perfectly understand human speech and absolutely precisely know values of ten words. «Pussycats, pussycats» and etc. They completely ignore, including such reference not worthy for the representatives of aristocrats from Foggy Albion. My cattery is situated in Moscow. 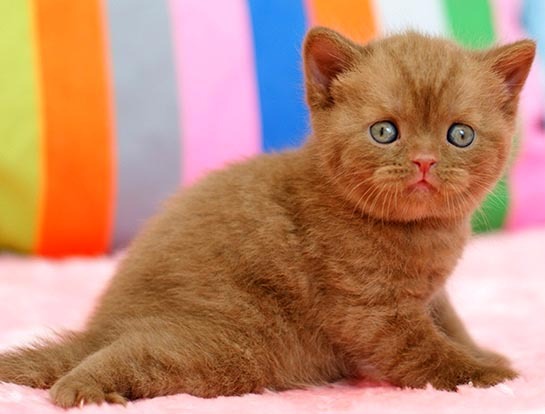 I have been breeding British Shorthair cats of various colours since 1996. I specialize in blue, lilac, bi-colour and tri-colour cats. The main idea of a cattery is to breed beautiful and healthy cats, massive, thickset «teddy bears» with a short dense coat and round faces with bright eyes.I prefer type and temperament firstly and only then colour. The kittens born in the cattery have their own «faces». They always can be found out at exhibitions. I try to follow to a strict breeding selection. I breed for health and positive truly English temperament. All my kittens TICA registered and are sold with fully vaccination. They are also tested for presence viruses, infections and genetic deseases. Please, feel free on my web site!